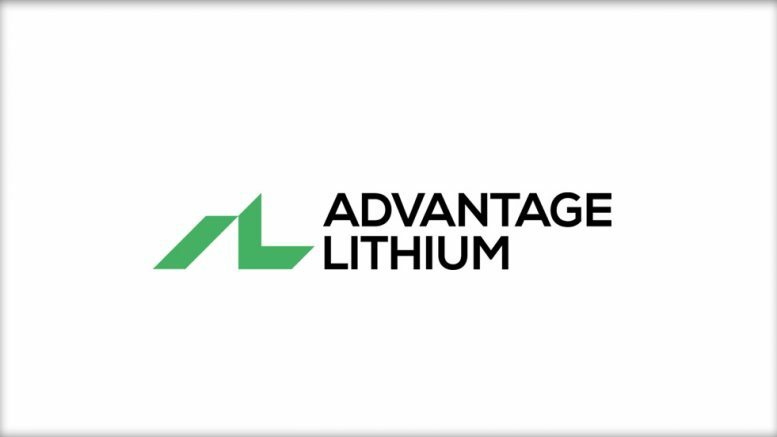 Advantage Lithium Corp. provided an update on activities at the Cauchari JV property located in Jujuy Province. Results of brine analyses over the 30 days averaged 650 mg/l lithium and 4,970 mg/l potassium with Mg/Li of 2.2:1. Be the first to comment on "Cauchari JV Update – Cau07 Averaged 650 Mg/L Lithium over the 30 Day Pumping Test Updated Resource Estimate and Wellfield Design Underway"